1. 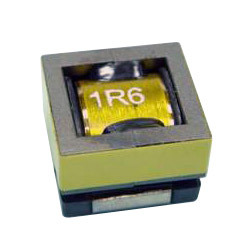 Inductance: 0.56µH~2.2µH. 2. IDC: 1.0(A)~1.9(A).